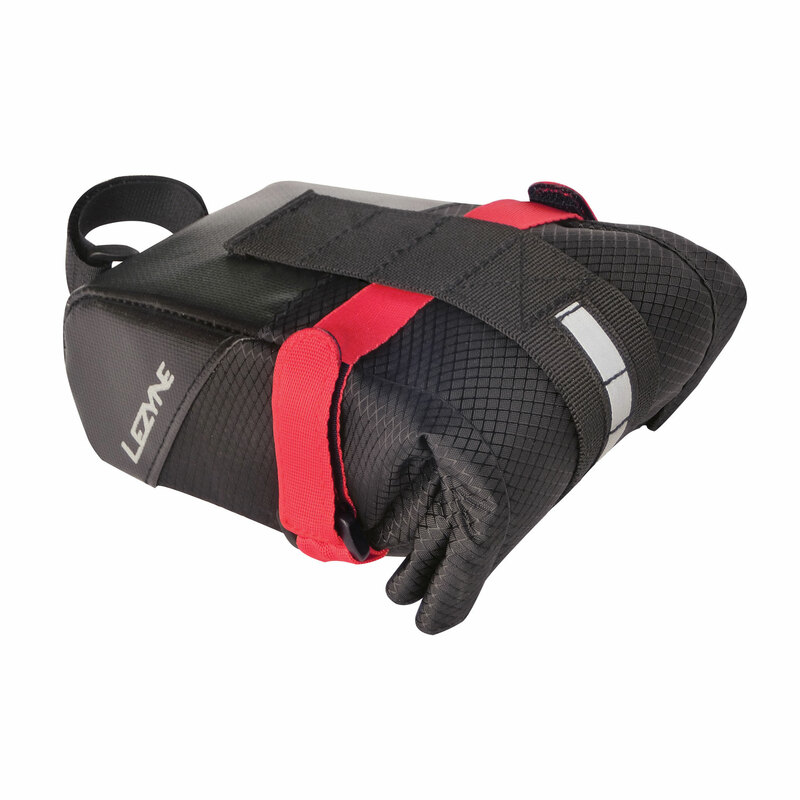 A saddle bag with a secure roll-style enclosure, ideal for mountain and gravel bikes. Medium sized saddle bag. 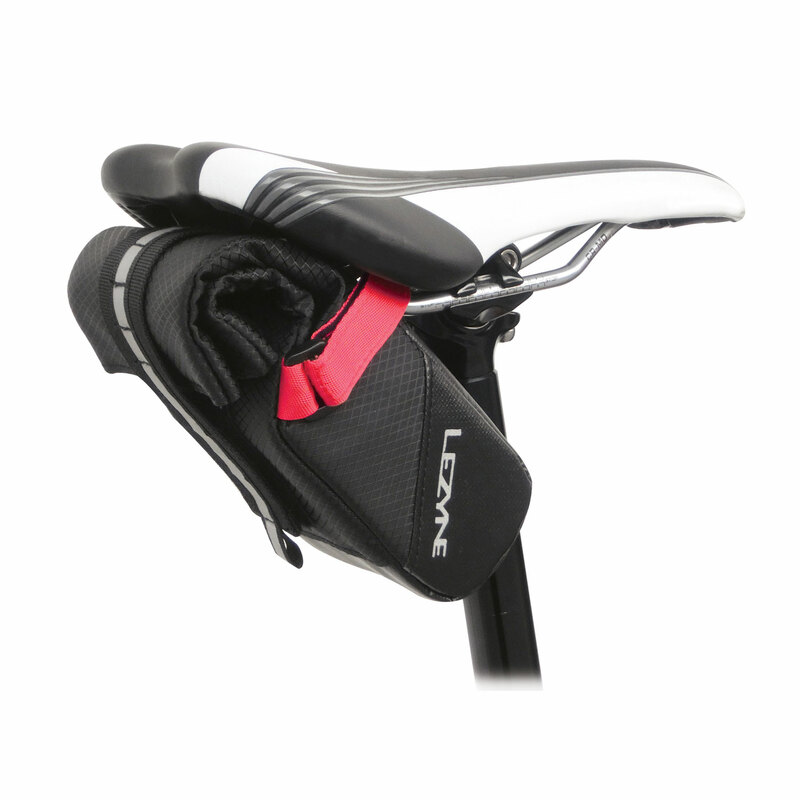 Securely mounts to seat post and seat rails to keep bag stable. High quality, durable materials. Roll-style enclosure makes for easy loading and holds contents tightly. Labeled internal pockets to organize money, tools and tire repair items. Ideal for mountain and gravel bikes.